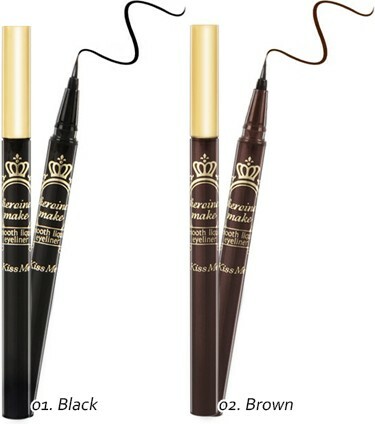 Liquid eyeliner that stays on even when you cry! Longer lasting than ever before! be easily removed with lukewarm water. 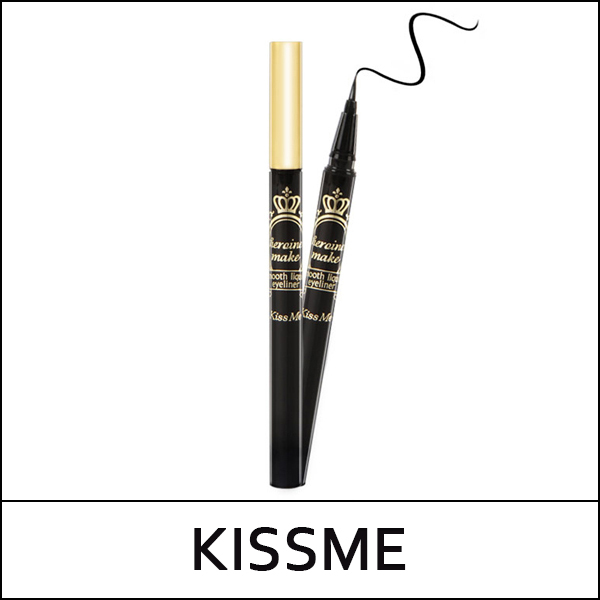 Glide along lash line from inner to outer corner of eye. For more defined look. Extend the line along your natural eye curve beyond the outer corner.